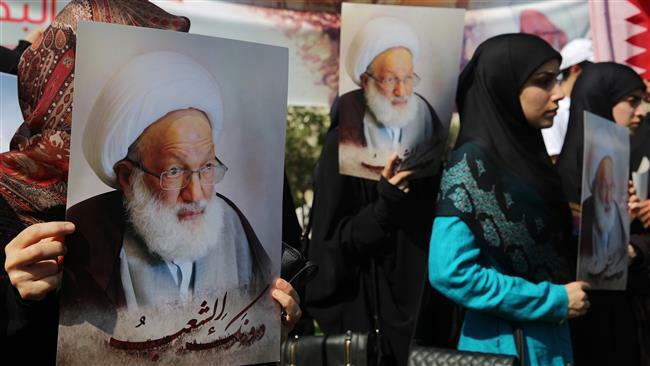 Bahraini security forces have extensively surrounded the house of prominent Shia cleric Sheikh Isa Qassim, whose health condition is severely deteriorating. According to officials from the country’s dissolved al-Wefaq party on Sunday, Sheikh Qassim is in immediate need of medical treatment. 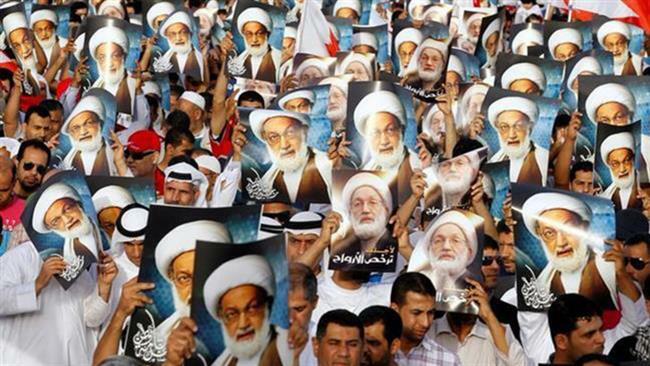 Last year, Bahraini authorities dissolved the country’s main Shia opposition group, al-Wefaq National Islamic Society, as well as Islamic Enlightenment Society (Tawiya) and al-Risala Society. Sheikh Isa Qassim, Wefaq’s spiritual leader, was stripped of his citizenship in June last year over accusations that he had used his position to serve foreign interests and promote sectarianism and violence. The cleric was handed a suspended one-year prison term and ordered to pay a fine. The ruling against the prominent Shia cleric also sparked widespread protests and condemnations. Bahrain has been the scene of anti-regime protests on an almost daily basis ever since a popular uprising began in the country in February 2011. People have been demanding that the Al Khalifah dynasty relinquish power and let a just system representing all Bahrainis be established. Scores of people have been killed and hundreds of others wounded or detained amid Manama’s crackdown on dissent and widespread discrimination against Bahrain’s Shia majority.